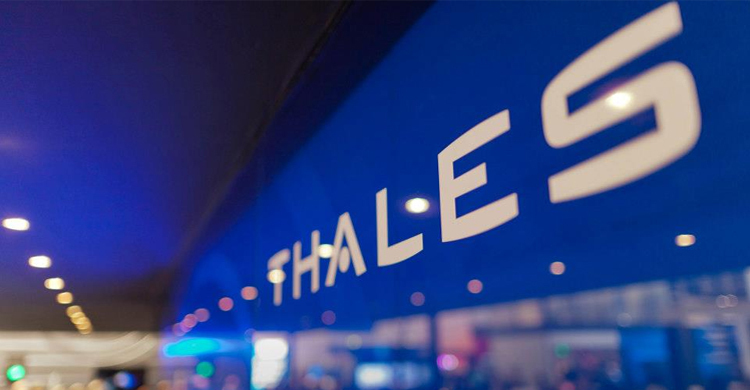 French electronics group Thales has completed its previously announced €4.8 billion ($5.4 billion) takeover of Gemalto, boosting Thales’ presence in the booming security services market. Thales had to clear various regulatory hurdles before finally completing the deal, and the company reiterated that buying Gemalto would increase its overall revenues and lift its presence in Latin America, north America and Asia. With the addition of Gemalto’s technologies and talent, Thales is expected to tackle challenges such as unmanned air traffic management, data and network cyber security, airport security and financial transaction security. The company said it is now able to cover the entire critical decision chain in an increasingly interconnected and vulnerable world, with capabilities spanning software development, data processing, real-time decision support, connectivity and end-to-end network management. The acquisition was given the go-ahead after Thales agreed to sell nCipher, its general-purpose hardware security module (HSM) business, to trusted identity and secure transaction technology firm Entrust Datacard. “Together, we are creating a giant in digital identity and security with the capabilities to compete in the big leagues worldwide,” said Patrice Caine, Chairman and Chief Executive, Thales. The post Thales completes €4.8 billion takeover of Gemalto appeared first on Payments Cards & Mobile.